Type into Facebook or Twitter, “Happy St George’s Day!”. the journey back into England after visiting a foreign country and looking at its luscious green endless fields. some of the most heterogeneous History ever! Even if I don’t like all of it, there’s a lot to learn from it. 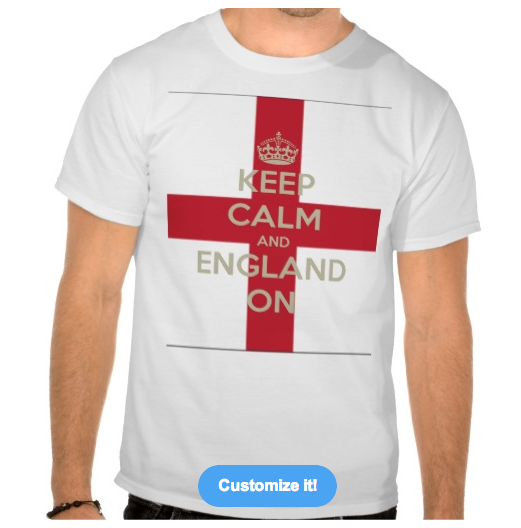 Who knows, next year, we may write something on Facebook AND splash out on a little on a cool England tee shirt . The day is whatever we want to make of it.